Caribou Jack's is a great locally owned store in Soda Springs, ID, a town of 3,100. 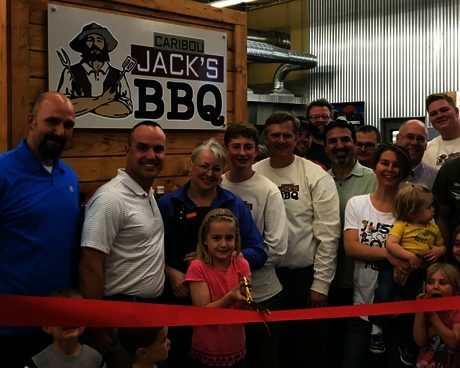 Their owners are constantly adding products that are not found in our town, including adding a new BBQ cafe that serves great food. They also sell paint, lumber, gardening supplies, sporting goods, cooking supplies and a lot of BBQ. The store is cute and updated. The prices are always fair. Both Robert and Liz are active in our community and put a lot of effort into making our town better. Vote for Caribou Jack’s Trading Co!